As a mother of two years olds twins, I really began to question the milk debate when I was pregnant. Would I give them whole milk? Toddler Formula? Continue Breastfeeding? Almond milk? They were primarily breast-fed, but once they were one (I would have continued breast-feeding as long as I could but a battle with Mastitus, dried me up, sadly), they were on whole milk for a bit, then almond milk, then rice milk, a [very] quick bout of organic reduced-fat and now, raw organic grass-fed whole milk! 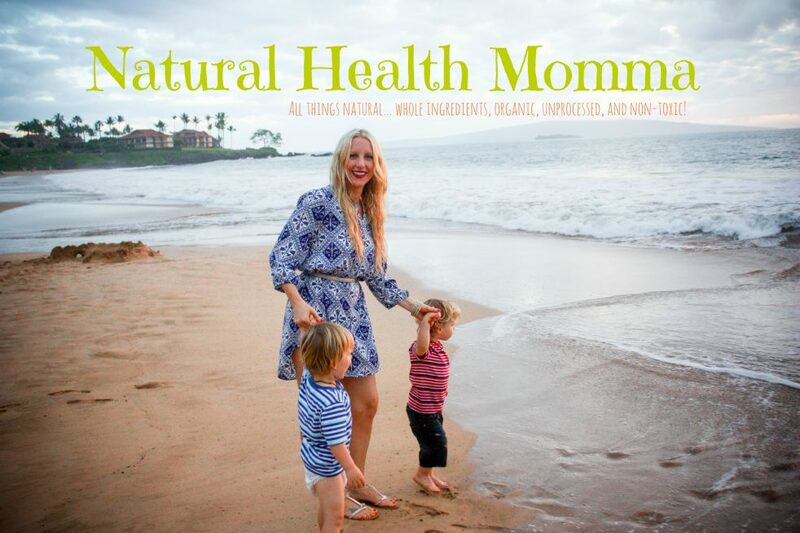 It has been a process figuring out what was best for their growing bodies and what I believed was the most healthy for them. After much debate, research, and figuring out what I believe and standing by it, I choose not to follow the standard American guidelines. 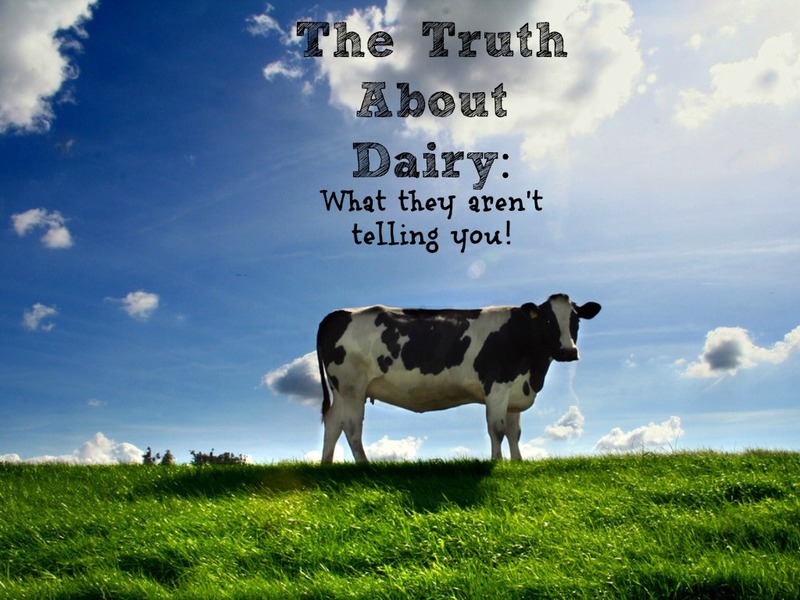 Here is the real truth about dairy. The theory is with reducing the fat content in milk, is fewer calories are consumed and thus, less over weight children, and adults. In a recent study, of preschool-aged children published in the Archives of Disease in Childhood, found that low-fat milk was associated with higher weight gain. That is right, higher weight gain! Fat satiates. It causes food to be processed at a slower rate, keeping us fuller longer. When fat is taken out of milk, sugar content is higher and actually ADDED BACK IN! This causes a higher glycemic load and thus, more high and low blood sugar spikes. In fact, one Harvard researcher urges consumers to “stop drinking low-fat milk,” due to the ill effects of sugar added beverages. Not only that, extra processing is required to take fat out. Anything processed = BAD. The ideal is Organic Grass-Fed Raw milk, unfortunately most americans do not have a cow in their backyard and in some states, Raw milk is illegal! The next best thing… Organic Grass-fed whole milk, last, but not least, A brand like Horizon Organic Whole Milk, sold in most super markets. Personally, I am intolerant, so I drink Almond Milk, but for those of you who aren’t… Make it whole (and that goes for cheese and yogurt, as well!)! Saturated Fat was once (and to some ,still is) thought of as unhealthy. Diabetes: Palmitoleic acid, which occurs naturally in full-fat dairy products and meat, protects against insulin resistance and diabetes. One study found people who consumed full-fat dairy had higher levels of trans-palmitoleate in their blood,and this translated to a two-thirds lower risk of developing type 2 diabetes compared to people with lower levels. Cancer: Conjugated linoleic acid (CLA), a type of fat found naturally in cow’s milk, significantly lowers the risk of cancer. In one study, those who ate at least four servings of high-fat dairy foods each day had a 41 percent lower risk of bowel cancer than those who ate less than one. Each increment of two servings of dairy products equaled a 13 percent reduction in a woman’s colon cancer risk. Heart Disease: People who ate the most full-fat dairy were less likely to die from cardiovascular disease, according to a 16-year study of Australian adults. 1. It won’t make or keep you skinny: My Grandfather would say, “I will not drink blue milk!” I learned a lot of valuable advice from him! These “blue milk” producers have started adding sugary flavoring to skim and low-fat milk to encourage us to drink more of it. This means empty calories and virtually no nutrition. This will also leave you feeling unsatisfied, which leads many people to fill up on less-healthy foods. 2. It won’t help you avoid heart disease: Skim and low-fat milk contain powdered milk (yuck!). This is made with oxidized cholesterol, a carcinogen. Oxidized cholesterol can contribute to the build-up of plaque in your arteries. Additionally, untreated cholesterol in whole milk is an antioxidant. 3. You absorb fewer nutrients with the lack of fat. Many vitamins are fat soluble. You need fat to absorb them. Fewer nutrients = More cravings. 4. Fat slows the release of sugar into our bloodstream. This is not only terrible for diabetics and others with blood sugar problems, but everyone! Highs and lows also cause fat storage. 5. It is not a REAL FOOD. Skim and reduced fat milk are highly processed, and unnatural. God did not make fat-free milk. Whole milk helps to keep diseases at bay and can help keep the extra pounds off. If the dairy you consume is raw, you’ll benefit even more! With raw milk you get valuable enzymes that aid in digestion and assist in nutrient absorption. Raw milk has healthy natural butterfat and unoxidized health cholesterol, abundant CLA, and high Omega 3 and is naturally low Omega 6. For more information please visit the campaign for REAL RAW MILK. Dairy is not for everyone, I get it. We love all kinds of milk over here, almond, rice, cashew, hemp, etc. However, the truth is, Dairy milk is not the problem, it is the processing of it! This is a New Year! Today we say good-bye to 2013 and hello 2014! I say, instead of a “diet” resolution, give yourself 30 days of Real food, and see what a difference you will feel. I promise, your body will thank you! Next Post Forget “Diet” And “Lose Weight” Resolutions – This Is SO Much Better! 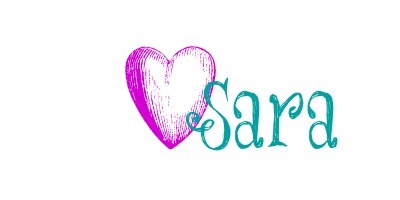 Sara!!!!!!! I’m so glad you said this! Any reduced fat, low fat, non-fat “food” product, scares the crap outta me. If they took the fat out, SOMETHING had to go back in to take it’s place – whether that’s chemicals or additives or whatever. It’s creepy. We NEED fat both for nutrient absorption and brain and body functioning. The vilification of fat is a sad phenomenon that was taken way to far. Low fat milk (and other “edible” products) are totally a scam. Great post to kick off the new year. Thanks so much Kristi! I have been back and forth on dairy for a while. I have found that dairy isn’t the problem, it is the processing of it! 😉 Thank you for your lovely comment! Happy New Year!